Issue #48. September 2018. 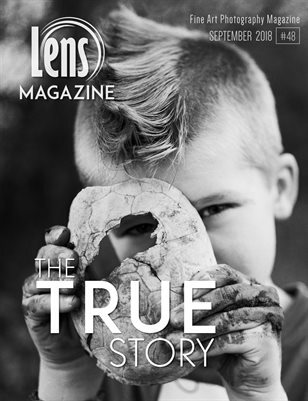 The TRUE Story It's a pleasure to publish this month's issue, dedicated to the TRUE Story behind various of subjects including Exclusive Interview with Joe McNally about his development during the years and what lead him to be one of the most influential photographers in the Sport field. You will also find an Interview with Daniel W. Coburn, about untitled pictures, prizes and a hereditary estate. More you will find, excellent articles by quality emerging photographers from around the globe.